Customised business loans for UK based businesses of all sizes. Apply and get approved for an instant small business loan – fully flexible & readily available. Running a profitable business requires you to always stay on top of the cashflow, i.e. the old adage – “cash is king”is certainly prevalent. However, at times, cash does also flow as well as it should – pushing businesses to look elsewhere for a temporary solution. In such cases, to cover any sort of business expenses whatsoever, you can apply for a small business loan. Commercial Finance Network, being an industry-leading, whole of market commercial finance broker, helps you secure a business loan that is structured entirely around the needs of your business. Each business loan brokered by us is customised for the borrower. 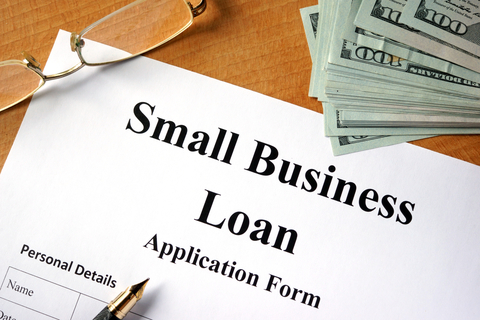 Why Take a Small Business Loan? Every business requires cash inflows to meet a variety of expenses. From paying the staff salaries to meticulously planning the new marketing drive, these expenses can be varied in size, urgency and importance. At times, your business just can’t meet some of these expenses – this is when a well-timed business loan will not only save the day, but also help your business move ahead in the market. 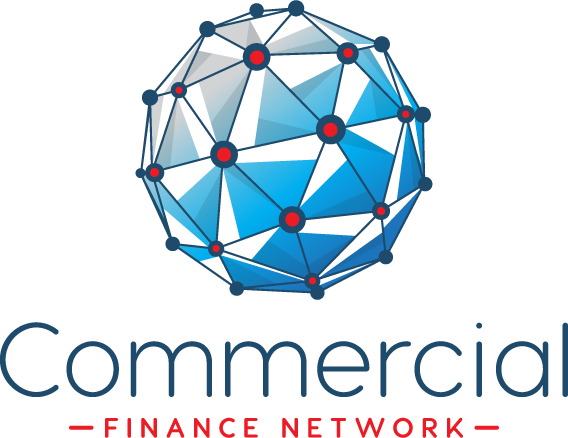 Commercial Finance Network helps your business loan application reach some of the most trusted business loan lenders in the UK, maximising your chances of securing a business loan. Your business is physically situated in the UK. A good track record for credit. You manage your business expenses through a business-only bank account. Annual turnover of your business is satisfactory (as per the lender’s discretion) to be able to cover repayments with ease. Business loans are usually taken to meet miscellaneous business expenses. Lenders, however, tend to scrutinise business loan applications based on a few standard parameters. In this type, lenders will assess the revenue consistency of the business over a period of time to make sure that your business has what it takes to repay the business loan in full. A PO based business loan is almost exclusively used to fulfil outstanding purchase orders that are ‘set in stone’ (with money in escrow, for example). These business loans are backed by a certain stock of inventory. While not too common elsewhere, inventory based business loans are routinely taken by retail businesses. This is the most common and the safest type of business loans for lenders. Hence, this also happens to be the easiest-to-get business loan. Business assets such as land, buildings, machinery or vehicles are used as collateral while granting such business loans. You’ll never see too many lenders lining up to approve business loan applications based solely on the potential for growth of the business. That said, many tech start-ups succeed in finding business loans masqueraded as ‘repayable investment’ to stay on track. Getting a business loan on your own can be an arduous task, especially if you run a small business. If you approach a high street bank for a small business loan, your application will most likely be buried in paperwork. Other mainstream lenders, on the other hand, will require your business to pass a number of health checks – some of which even the best businesses out there can’t come close to passing! Commercial Finance Network makes sure that you get what you came to us for – a fair, flexible & fast business loan to help you meet any & all business expenses! However, all is not lost. Let’s take a look at what makes our business loan services rank among the best in the UK. We do not reject any application based on superficial checks. We manually scrutinise every application to ensure that deserving businesses don’t get stuck for the want of funding. Our panel of whole of market business loan lenders consists of licensed and responsible lenders spread across the UK. This tremendously improves your chance of securing a business loan. We not only process every initial application within 24 hours of us having received it, but also work with lenders to fast-track the release of funds to your bank account once approved. Commercial Finance Network has widespread local presence in the UK. Our representative in your district will help you through the necessary paperwork and any other queries you may have. We prefer developing business relationships, rather just doing business. As a part of this ethic, our customer service team is available to answer your questions. A Business Loan Can Turn Things Around for the Better! Don’t go through the hassle of sending countless business loan applications to banks and high street lenders just to get nothing in return. Let us do the hard work of finding and negotiating with lenders for you. A good business loan can help your business overcome the cash crises just in time to change things for the better. Get in touch with us today to arrange an initial and confidential call with one of our expert Brokers!